Appearance: Pale golden colour. Aroma: A rich, elegant nose that begins with ripe white fruit and moves towards the notes that come from ageing: baked goods, toasted bread, spice. Mouth Feel: It is extremely seductive, with a fresh, pleasant texture and long finish that is once again reminiscent of white fruit. 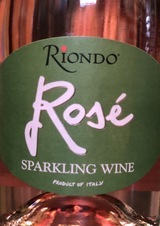 Bone-dry and austere, this is a wine for people who feel that fruit and sugar have no place in a sparkling wine. 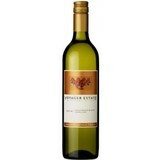 The aromas are of sun-baked earth and dust, with a trace of vanilla and white chocolate. All you really experience on the palate is acidity, alcohol and weight, although if you try hard you can imagine a squeeze of lime. It's very clean. 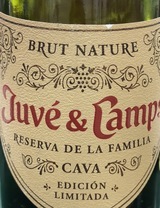 The non-vintage Reserva de la Familia, a light straw-colored sparkling wine, offers yeasty, wheat-thin aromas and flavors, a persistent stream of small bubbles, and good concentration.